Once your account has been established, you will receive an email with a generic password. Once you login the first time, you will be prompted to change your password. You only need to fill out 1 form if you have more than 1 child in the district. Just include their names in the sibling section of the form. If you already have a Parent Access Account and already included all of your children, you do not have to fill this out again. By indicating your mobile provider on the form, you enable the convenience of using your mobile phone for parent access. 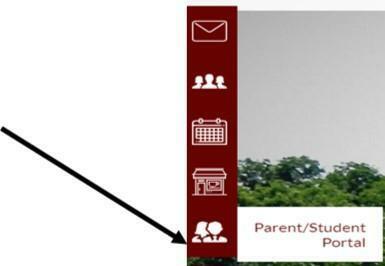 On the Quick Links Bar from any page of the district or any school's website click on the last link to access the Parent Portal. All forms needing to be completed will be located under the Forms tab and All Documents requiring verification of review and understanding are located under the Documents tab. Please be certain to check both tabs to complete all necessary beginning of the year information. If you are having any difficulty, please contact your child's school's main office. once the message comes add the ext. #. Beginning of the school year forms and documents needing to be completed and/or signed will be available very soon. The school will notify you when it is ready.